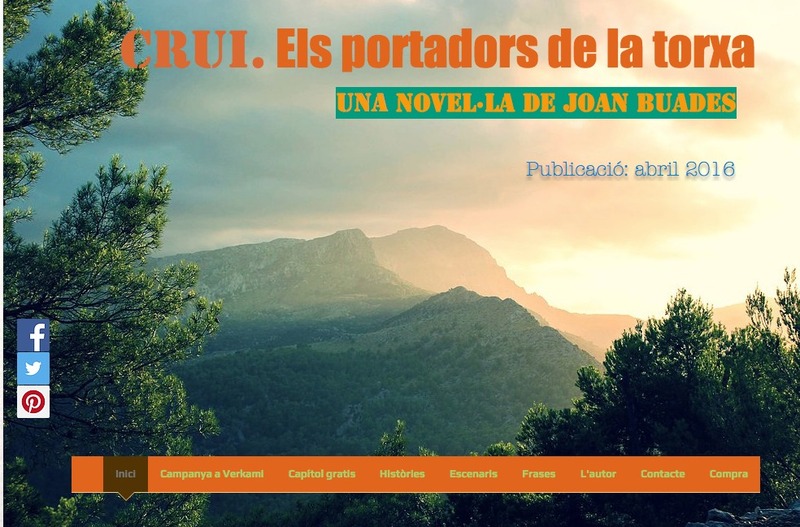 El libro Quan venia l’esquadra, Taught by Xesca, These days it has become the first page of the cultural news. 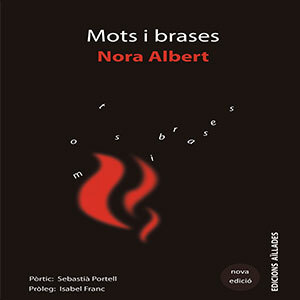 The resurgence is due to its recent theatrical adaptation, that has toured various theaters of Mallorca during the months of October and November. 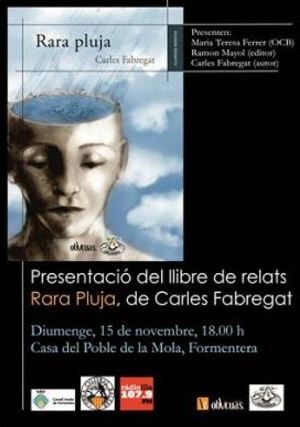 The book of stories by Carles Fabregat, rare Rain (Ediciones oblique / Publishing Isolated) It is presented on Sunday, 15 November at the Casa del Poble, in la Mola, Formentera, a las 18:00 horas. 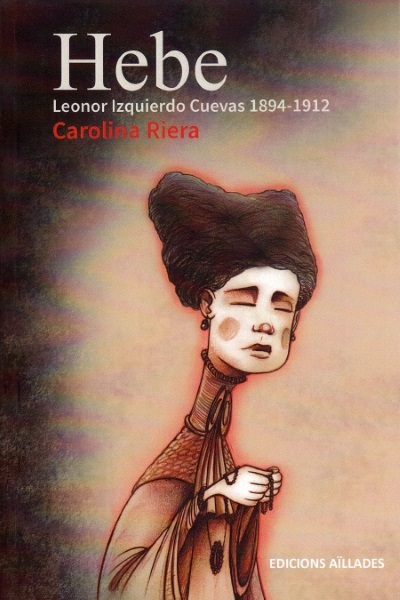 Hebe, the story of Leonor Izquierdo caves (1894-1912), esposa del poeta Antonio Machado, It presented in Ibiza Thursday, 19 November at 20:30 Hyperbole hours in District, Ibiza. 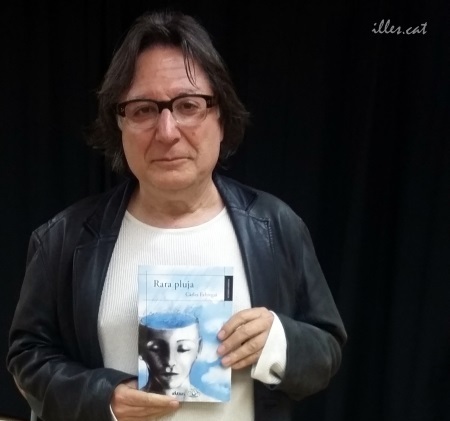 El escritor ibicenco Carles Fabregat ha guanyat el III premio de poesía Ciutat d’Eivissa con el poemario Suite del Pacha. 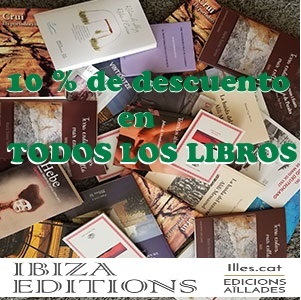 endowed with 1.000 euros plus the publication of the book by Editorial Balàfia. 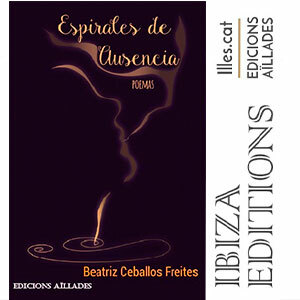 In order to continue publishing projects and given the difficulties of doing so on an island that bet little culture, Edicions seal the Ibizan Aïllades has decided to finance part of its new project from an alternative idea in times of crisis in which we live: el micro mecenazgo, that is to say, the sum of loans ordinary people to make large projects possible.